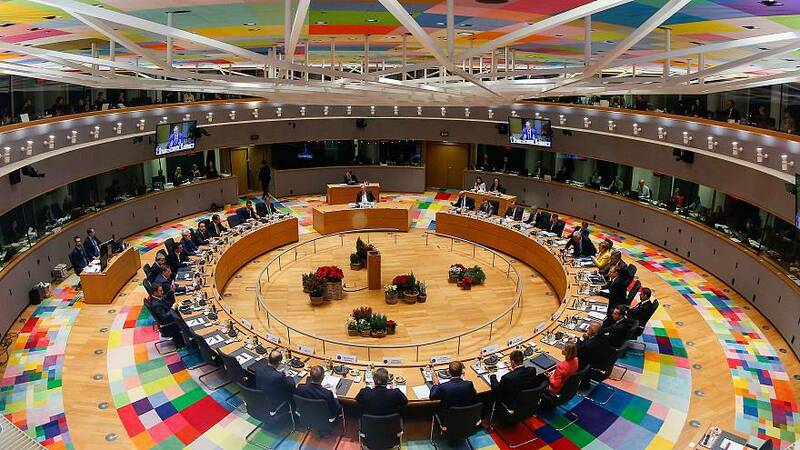 European leaders are meeting in Brussels for a two-day EU summit. Top of the agenda: defense, Brexit, and migration. As some member states – and even council president Donald Tusk – push back against migrant quotas, German Chancelor Angela Merkel stressed the need for all countries to share the burdens of migration. “To my mind, any kind of selective solidarity has no place in our union. Member states who are located at the frontiers are faced with tremendous responsibility. The existing system is not working and that’s why we need solidarity within our union”. Leaders will also discuss Brexit divorce talks and decide whether enough progress had been made for negotiations to enter a second phase including discussions of trade deals. “I think what is now necessary if we put the handshake of last Friday in to a legally binding text, and I think that we need an article 50 text as soon as possible, that would be good for citizen rights, exit bill and the border issue,” Dutch Prime Minister Mark Rutte told reporters. Arriving at the summit, European Council President Donald Tusk described the fault lines currently running through the European bloc. Despite igniting a storm with his earlier criticism of EU migrant quotas, Tusk urged unity in the face of these challenges. The two-day summit will also discuss security and defense and eurozone reform.